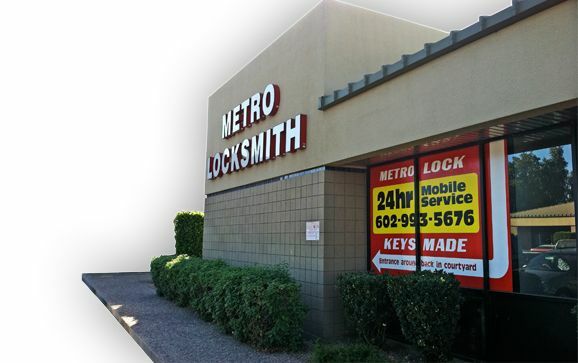 Metro Lock and Safe has been serving the Phoenix area with the highest quality locksmith services since 1979. 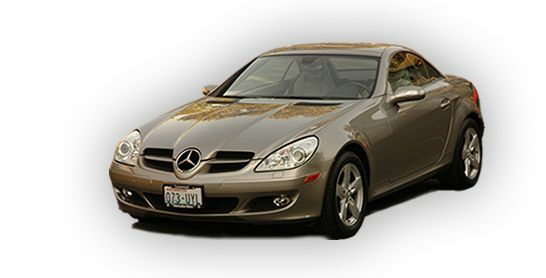 Contact us for all your locksmith needs in Phoenix and Scottsdale! Fixr has validated the email provided by Metro Lock and Safe. Fixr has reviewed the content provided by Metro Lock and Safe to match our community guidelines. Metro Lock and Safe has been rated with 22 experience points based on Fixr's rating system.